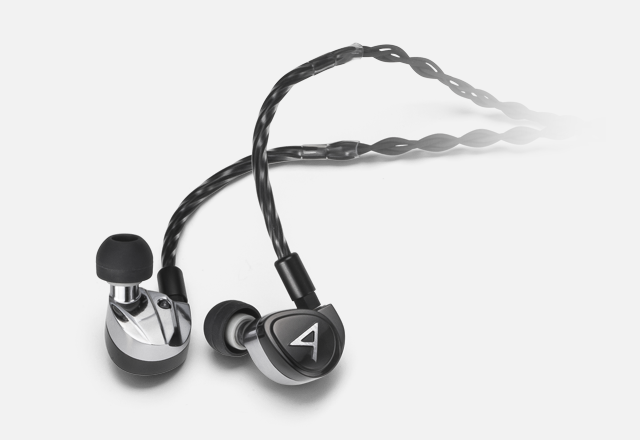 Diana is a product created by combining the world renowned IEM technology of Jerry Harvey Audio, which has long been making custom earphones for musicians around the world, and the expertise of Astell&Kern reputed for their quality products made in Korea. 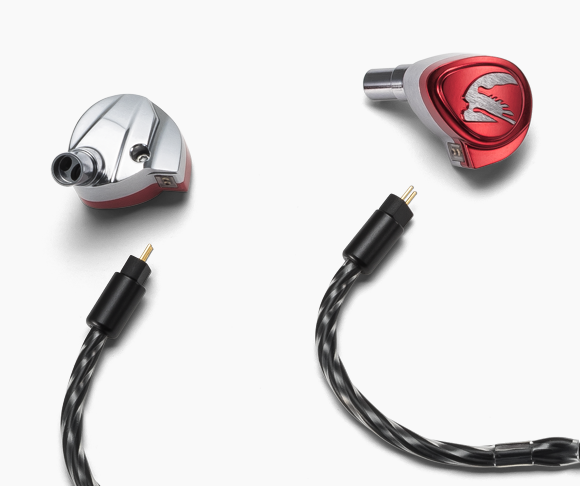 SIRENLike the Full Metal Jacket Siren Series, which is loved by music enthusiasts around the world, we have created Diana, out of a full metal shell to produce, a world top level IEM in terms of both sound and design. 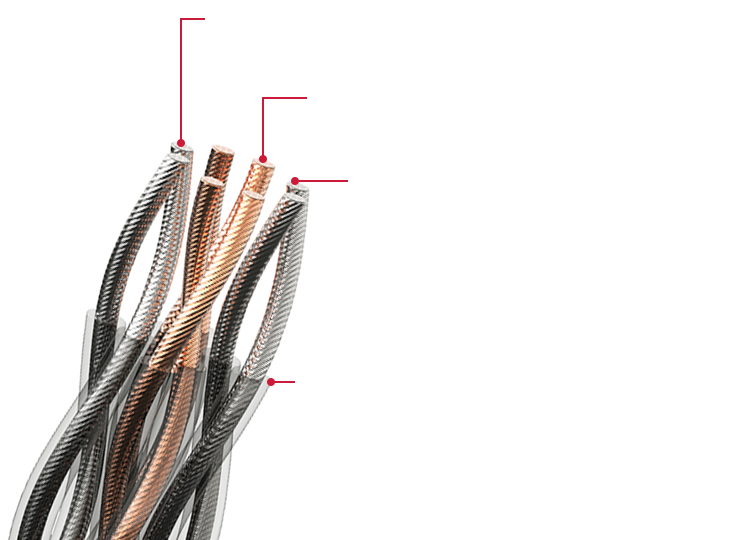 The 3-Way 3-Drivers, optimized size, plus silver tinsel and anaerobic copper cables used in high-end top cables, come together to provide outstanding sound that cannot be matched in existing IEM products. 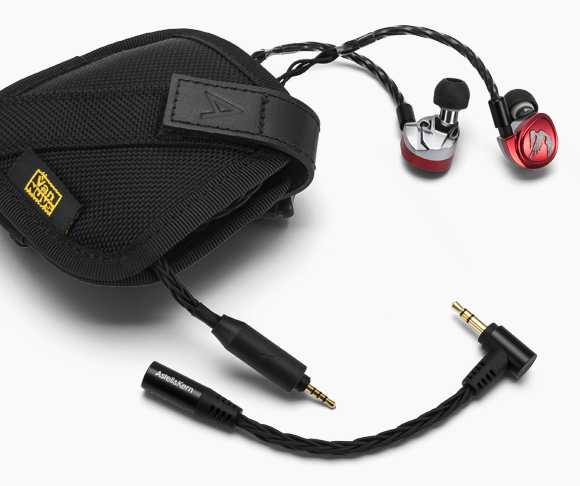 Meet Diana, the newest triple driver Universal fit IEM from Astell&Kern and Jerry Harvey Audio. Jerry designed the Diana as a reference earphone, tuned with the audiophile in mind, and a perfect complement to any Astel&Kern player. Diana offers a flat, detailed response; great for critical listeners who also want a well-balanced and wide soundstage, incomparable dynamic range and Jerry Harvey Audio’s patented Freqphase™ technology. Created by utilizing some of the most advanced design and assembly techniques in the industry, Diana features the newest generation of ergonomic body style, for a better fit and more comfortable listening experience. 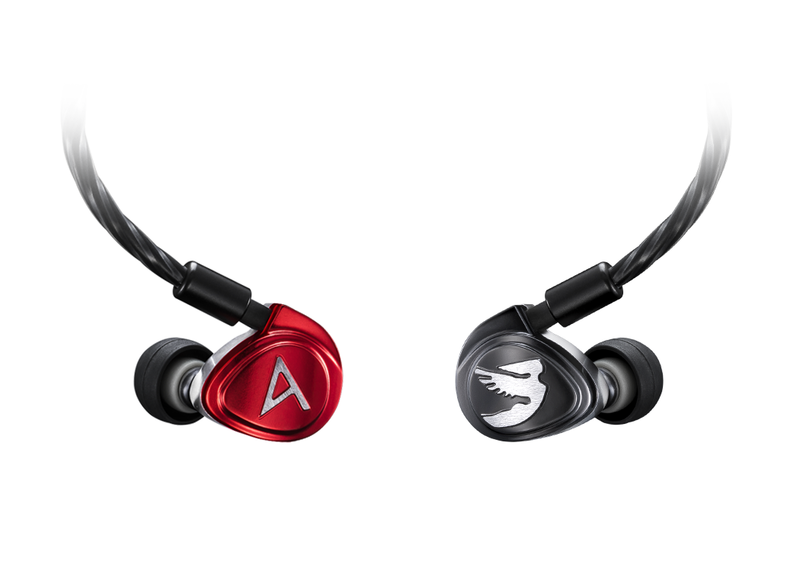 With the all-new ergonomic body, machined from aluminum and beautifully finished with Red and Clear anodized coating, Diana is the best fitting, most striking earphone from Astell&Kern yet. Diana also features JHA’s Patent Pending Acoustic Chamber Sound Bore, first used in the Billie Jean IEM, which extends and smooths high frequencies and reduces maintenance needs due to sweat and ear wax. 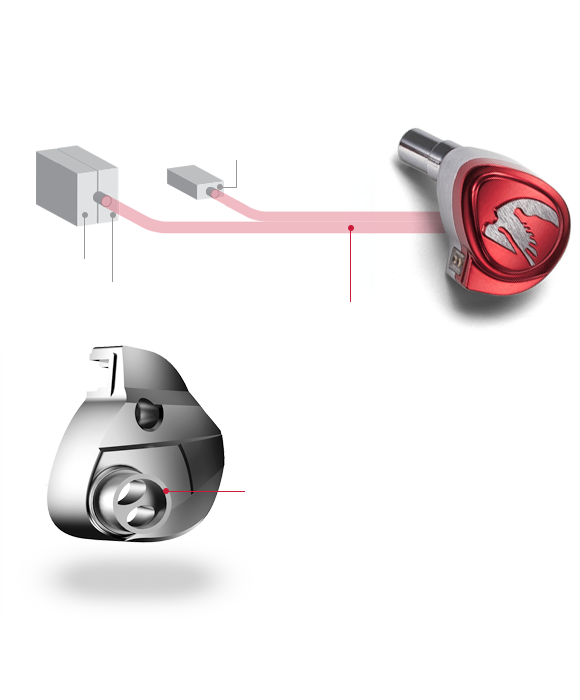 Most Multiple Driver IEM&apos;s suffer from phase and timing issues. Low, Mid, and High drivers all have different impulse times. The higher it is, the faster the impulse time of the BA Driver. The lower it is, the slower the response speed. This causes improper arrival times and Phase shifts. The "Diana" applies Jerry Harvey Audio&apos;s patented "Freqphase" technology, which uses precisely cut tube lengths for each driver to minimize the phase shift of each frequency. This allows for the High, Mid, and Low drivers to be aligned to 1/100ms for the most ideal phase curve. 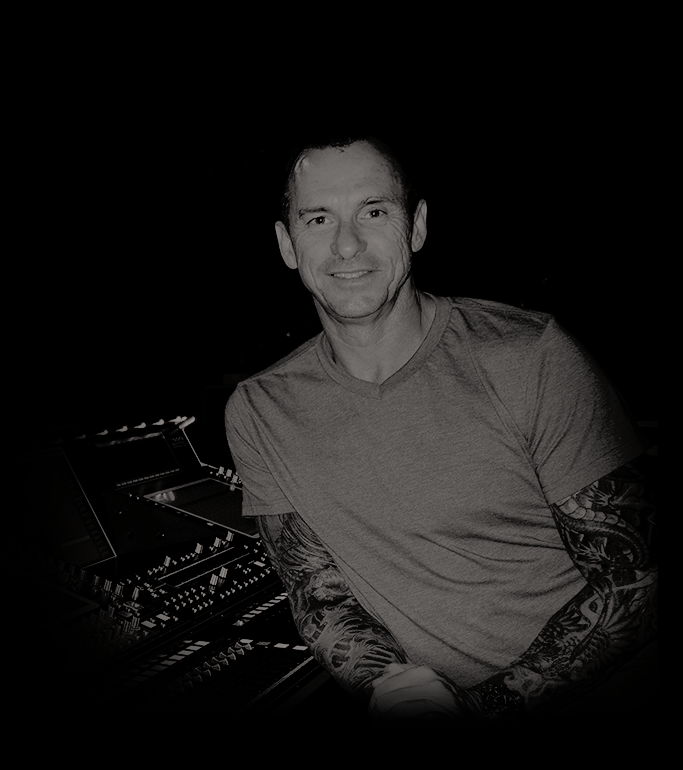 It ensures the correct time alignment and phase of all drivers resulting the most accurate music reproduction in the industry. The balanced armature drivers used in Diana are smaller and incredibly more efficient than conventional dynamic drivers. 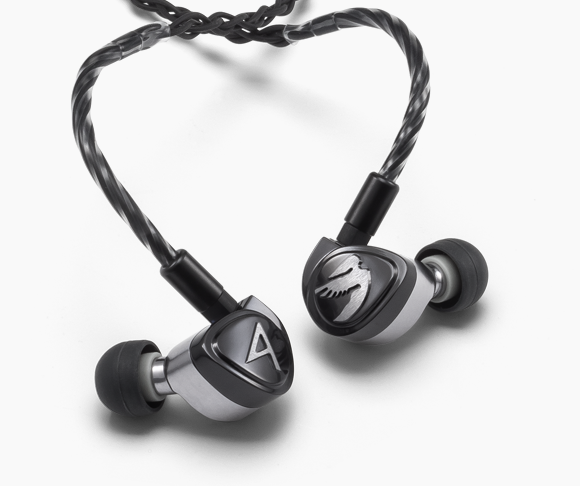 Three balanced armature drivers with optimized tuning are elaborately designed and integrated with Freqphase, Timephase, and Waveguide technologies which deliver crystal clear sound in all sound ranges. In particular, the Acoustic Chamber Sound Bore design of Jerry Harvey Audio has been crafted and applied to Diana. Experience Diana and hear music at its finest. 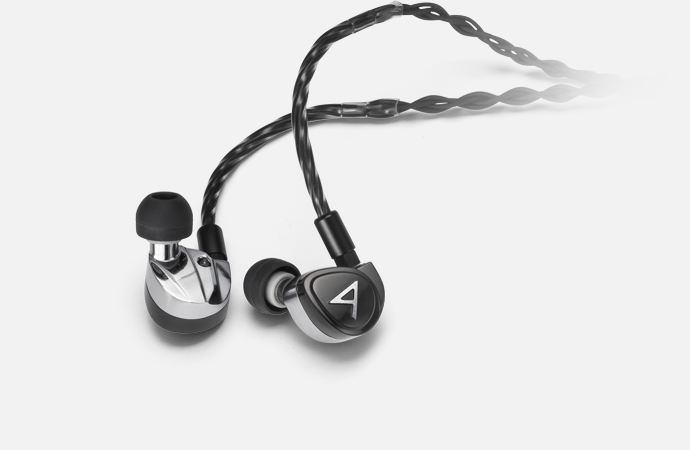 The design flowing from the Sound Bore, body, to the logo on the shell boasts excellent durability thanks to the aluminum which is as strong as it is beautiful and light. 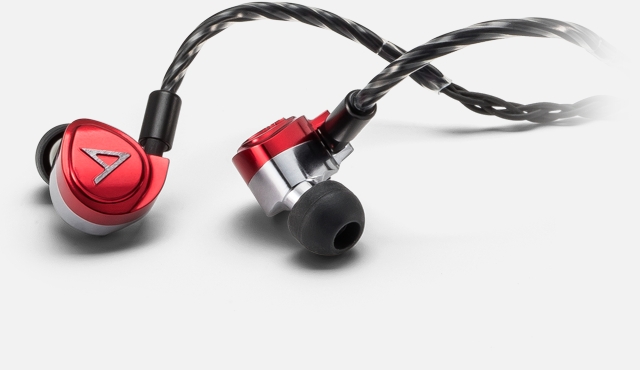 Capturing all the experience and know-how of Jerry Harvey Audio’s Custom IEMs, the Universal Fit Diana offers the best fit and comfort for audiophiles everywhere. 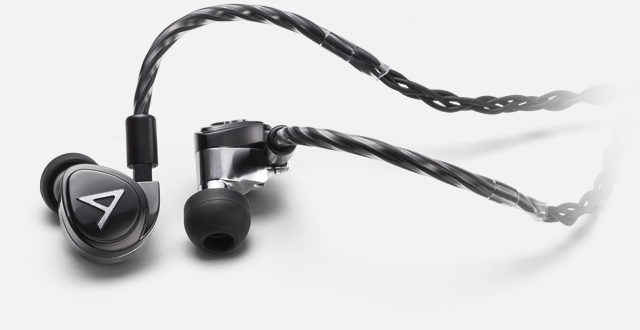 – the Astell&Kern Diana is a very special headphone cable – an 8-conductor wire of awesome sound. touch to Diana’s excellence. 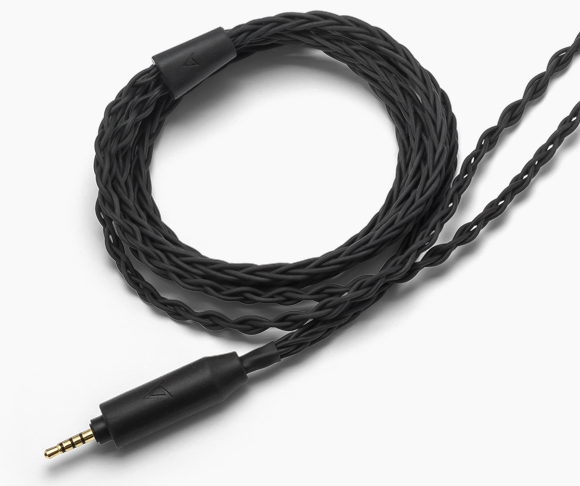 No more sharp highs or too much bass: bring perfect balance to your music with this unique cable.